Your gutters are an essential component of your home’s water management system. That is why you should always keep these in good condition. Damaged gutters can lead to several costly problems down the line. 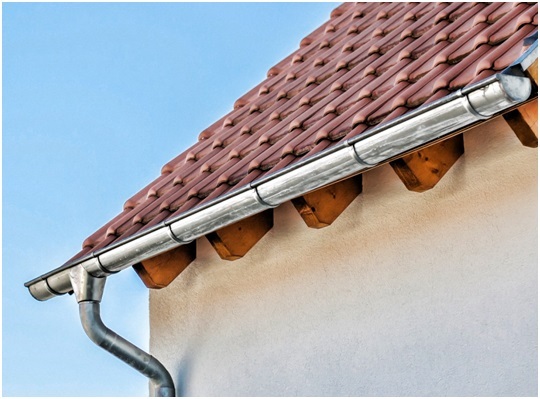 Rogers Roofing has the solution: we can install seamless gutters for your home.